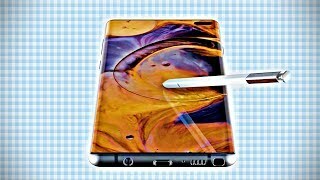 Samsung Galaxy Note 8 OFFICIAL One UI Review! 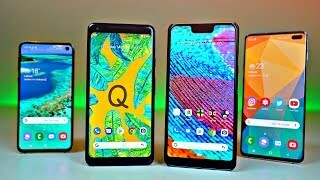 Android 9.0 Pie. 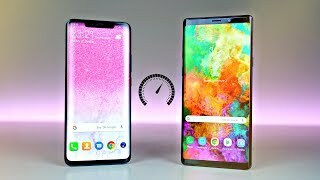 New features, changes and performance gains. 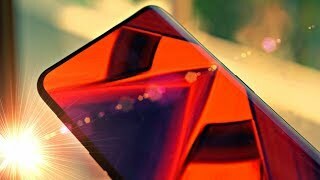 Update rolling out soon worldwide! 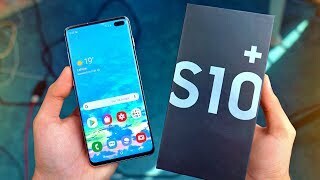 Samsung Galaxy S10 Plus "PRISM WHITE" - UNBOXING & FIRST LOOK! 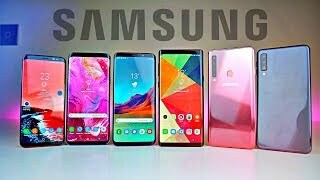 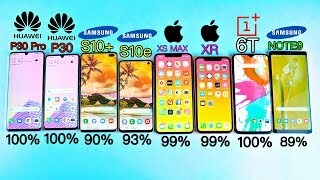 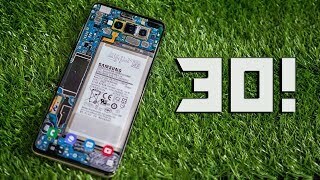 Samsung Galaxy S10 - 10 Things You Didn't Know! 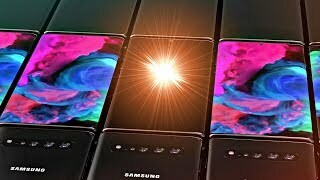 Samsung Galaxy S10 Instagram Mode Review - GAME CHANGER! 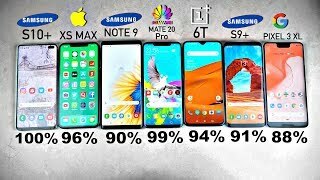 Samsung Galaxy A8 2018 vs iPhone X vs S8 vs Note 8 vs OnePlus 5T - Battery Drain Test! 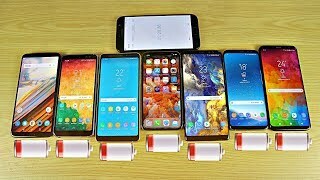 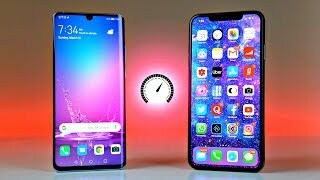 Huawei P30 Pro Battery drain test vs P30 vs Samsung Galaxy S10 Plus vs iPhone XS max vs iPhone XR vs Galaxy S10e vs OnePlus 6T vs Galaxy Note 9. 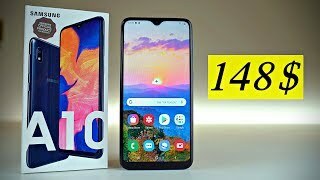 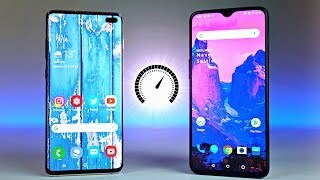 OnePlus 7 Pro - BEYOND THE SPEED! 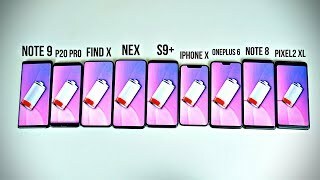 Galaxy S10 Plus vs iPhone XS MAX vs Note 9 vs S9+ vs MATE 20 Pro vs OnePlus 6T - Battery Drain Test! 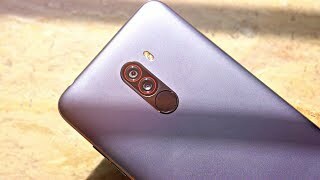 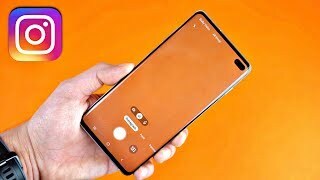 The IMPOSSIBLE POCOPHONE F1 - FULL REVIEW! 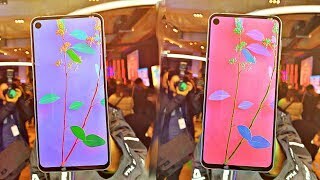 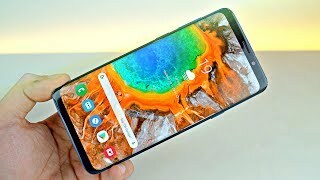 Samsung Galaxy A90 OFFICIAL - Notchless INFINITY!!! 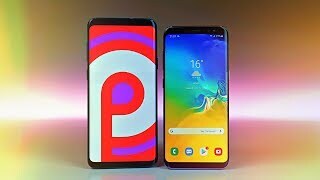 Last in the S series, The Samsung Galaxy S8 Official One UI Android 9.0 Pie Review! 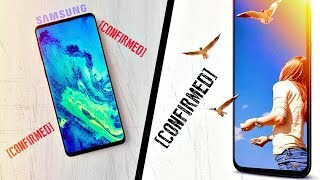 S8 & S8 Plus Exynos / Qualcomm New features & Changes. 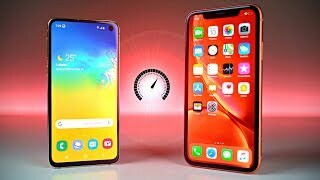 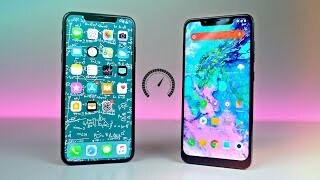 Rollout in feb.
Samsung Galaxy S10E vs iPhone XR - Speed Test! 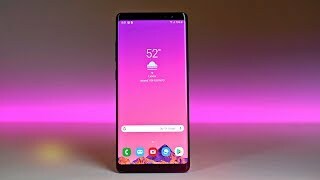 Samsung Galaxy S10 Plus - One Month Later Review! 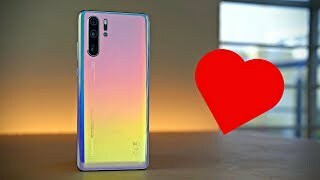 Huawei Mate 20 Pro EMERALD GREEN - Unboxing & First Look! 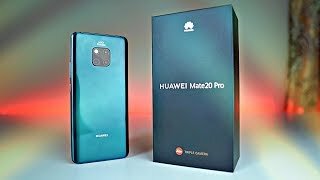 Huawei Mate 20 Pro EMERALD GREEN Unboxing & First Look. 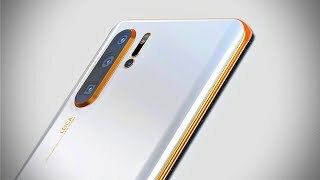 Camera Test Night, Reverse Charging iPhone XS Max, Quick design comparison & more. 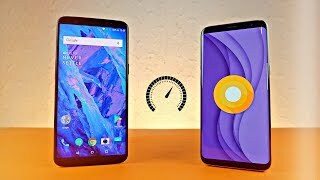 OnePlus 5T vs Galaxy S8 Android 8.0 Oreo - Speed Test! 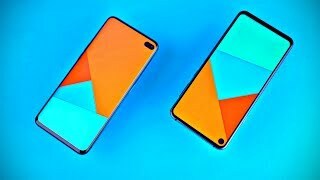 Samsung Galaxy A10 "CHEAPEST INFINITY V" Unboxing & Review! 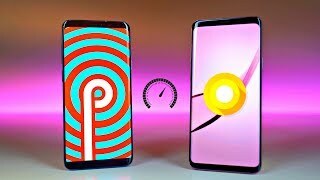 Samsung Galaxy S9 Plus One UI Android 9.0 Pie vs Experience UI Android 8.0 Oreo - Speed Test!